Where in the World is Mrs. Fucoloro? : Let's Find Out! "I think you show part of self-determined learning when you say 'I don’t know yet.' Isn’t that powerful? Let’s find out!" "Let's find out!" Those ARE powerful words! 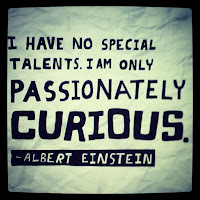 The innate curiosity of the educators I have the privilege of being connected with online inspires me every day. 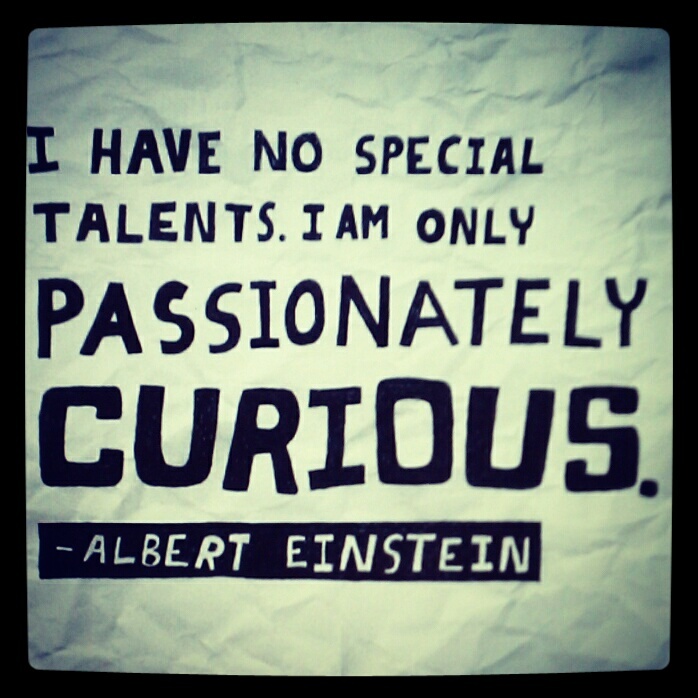 It was the people in my PLN who inspired me to go back to school and earn my Ph.D. I wanted to shine light on and honor these innovative and passionate individuals who unselfishly share, discuss, reflect, and collaborate with other like-minded educators on their own time, to advance their own professional learning and that of their students. Their generosity, acceptance, encouragement, support, and humor took me from isolation to connectedness, and I dedicated my dissertation to them. 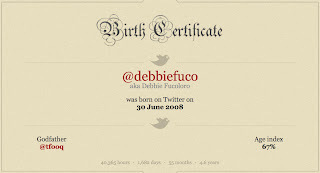 My Twitter Birth Certificate says I was 'born' on June 30, 2008. This was in the middle of my course work, which was focusing on educational technology. At that time I was the instructional technology specialist at a K-8 school. Having attended many educational technology conferences where numerous sessions focused on 'how to get teachers to integrate technology,' I wanted to study 'how to get teachers to integrate technology.' Twitter changed that for me. 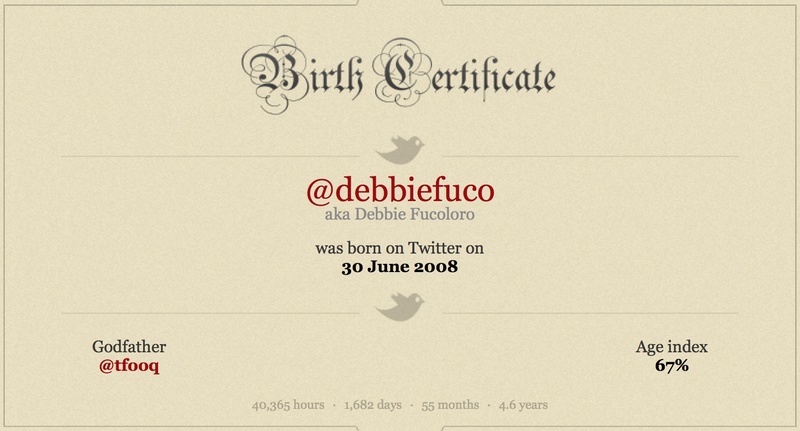 Like many other people, it took me a while to understand the power of Twitter. Once I found #edchat and began using Tweetdeck, I was hooked. The spirit of "Let's Find Out" and finding so many educators willing to share their advice, expertise, and resources was mind-blowing. By the time I was to choose a topic for my dissertation, I knew I wanted to study these early adopters, who were already using social media to informally connect for professional learning, in order to expand our understanding of how to better support all educators professionally. It is my hope that one day soon reformation regarding how educators engage in professional learning and the important role social media and the development of a PLN play in this endeavor is taken seriously by stakeholders and educators, themselves. Today, no better example of informal professional learning exists than #edchat (and the many other specialized education chats) and #etmooc. Let's find out! I feel so blessed to live in a time and age where being able to connect is so easy, so life-changing, and where possibilities for educators, students, and their families are endless. It is hard to imagine what today's students will be like when they are our age having been taught by educators who lived and modeled the "Let's find out!" spirit.